How fantastical was 2017 in releasing anime shows from the fantasy genre? Unquestionably, 2017 was splendidly fantastic! 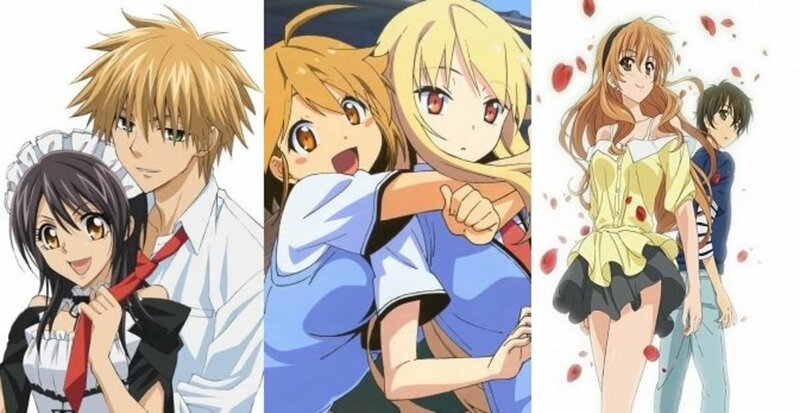 Although fantasy anime shows are not rare, I still always get excited whenever one comes out. As for the year of 2017, the genre didn’t fail my hopes. A lot of marvelous shows were aired. Still, I must proceed in naming only five of them. Here are the five best fantasy anime of 2017! They are all extremely notable and striking. Our perceptions for these kinds of shows may differ, but I assure you that they are all worth the time. If by some chance you know some really good titles that I failed to list here, share them in the comments so everyone will know. Houseki no Kuni surpassed all my expectations despite being a CGI anime. Oftentimes, people cringe the moment they see an anime entirely made of CGI. However, this wasn’t the case for Houseki no Kuni. 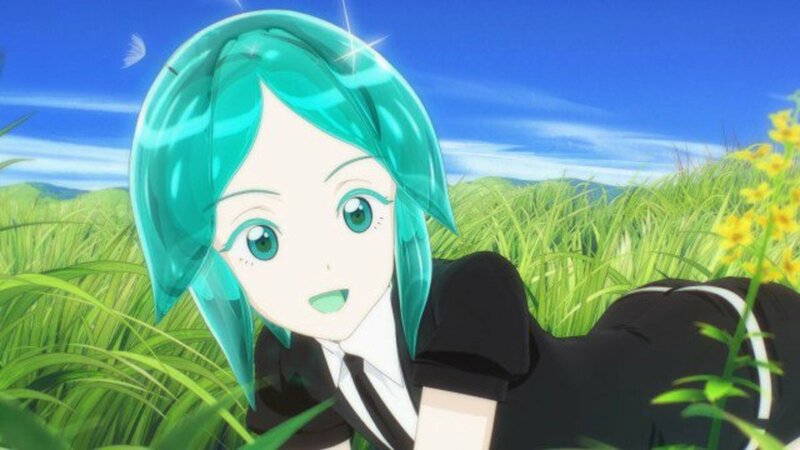 This show that directly translates as the Land of the Lustrous beautifully proved that anime and CGI can blend together with utmost brilliance. In Houseki no Kuni, we are introduced to a world unlike any other. Surrounded by vast seas and six eerie moons, a single patch of shore is what remains of the former glory of the planet. Immortal beings called Gems are one of the last remaining sentient beings, and every day, they live in fear knowing that they might get abducted by the cryptic creatures from the moons at any time during the day. Hence, the only choice that remains if they truly wish to hold on to their existences is to fight back! Seldom do CGI anime shows display such aesthetics. A fantasy setting and loads of action coupled with the clever use of CGI brought out the best out of Houseki no Kuni. It was mesmerizing to the tiniest detail. Even its lore and characters were no pushovers. This show achieved to profoundly embody the fantasy genre in every aspect of it. If I was given the opportunity to choose a fantasy adventure to live in another life, I would, without a shred of doubt, choose KonoSuba: God’s Blessing on this Wonderful World! 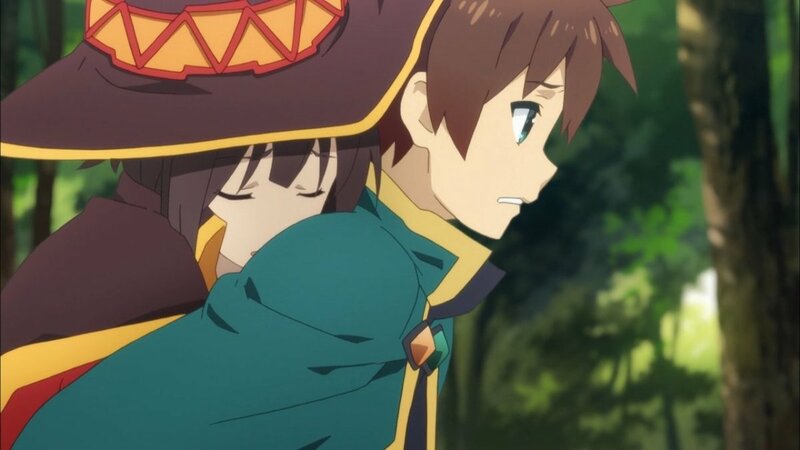 Just like how KonoSuba’s main character, Kazuma Satou, chose to be revived in a fantasy world instead of going straight to heaven, I would definitely do the same. Everyone wants to go to heaven, yes, but that would have to wait if a chance to live in a fantasy world is among the options. Reassuringly, for Kazuma, it was the best decision of his life! 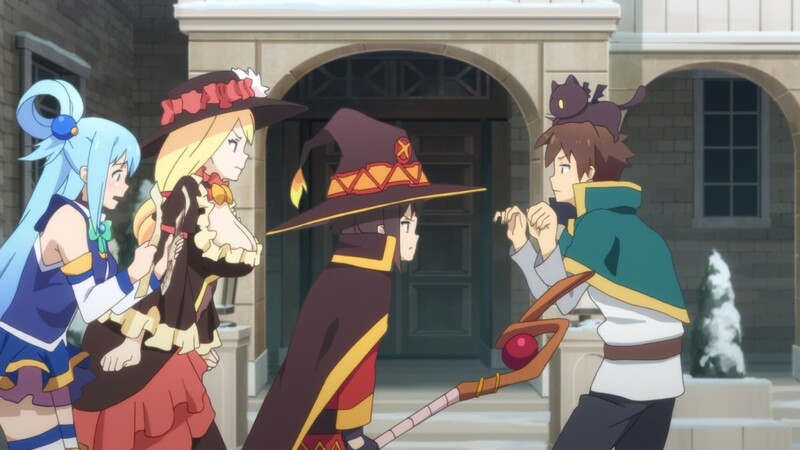 KonoSuba clearly fails at being serious. Actually, it doesn’t even try to be serious. Everything thrown around in it is wacky and funny. From the various weird characters to the goofy circumstances, this is a show that detaches all the seriousness and distresses from life and turns them into pure fun and enjoyment. KonoSuba is always entertaining. It is clearly a fantasy show that is perfect for taking a break from real life. Nothing could be more marvelous than having a world inside a world. In this anime, a mysterious, bottomless abyss with countless of things unknown to the surface world is the main attraction. If something like this existed in our word, I won’t hesitate in jumping in, head first, just to explore it and satisfy my desire for new discoveries. 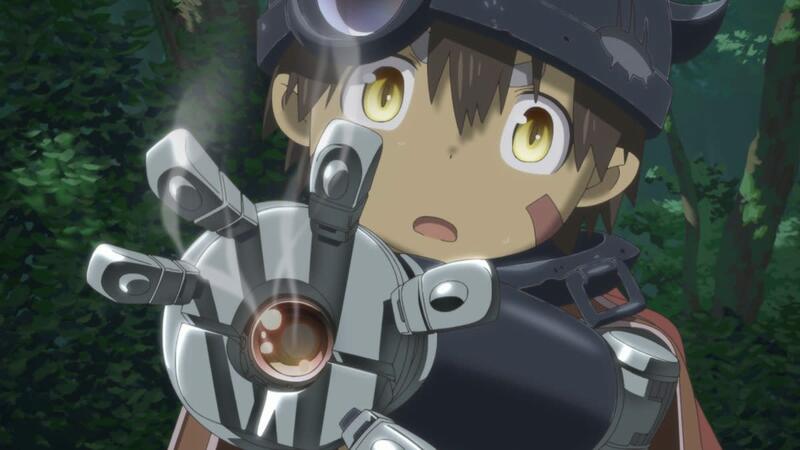 In Made in Abyss, a young girl ventures into the abyss, searching for her long, lost mother. She is aware that the abyss is an extremely dangerous place, but her courageous heart will not easily falter. The abyss is full of danger and secrets. But that’s what makes it is so enticing in the first place. Just like how this show starts all innocent and luminous, it suddenly turns dark and disturbing. This just proves how the world, indeed, is full of mystery! If we don’t take a step forward and venture into the unknown, we will never learn and forever remain ignorant. This ambitious show is clearly sending out a message: Perseverance is the key to discovery! Mahoutsukai no Yome presents an unusual magical story built on the foundations of a mysterious yet colorful world. It starts off with the introduction of a hopeless human girl who seems to have lost all of her attachments to the world. She sells herself off in an auction, desperately trying to find a new home. By sheer fortune, a towering gentleman whose features are far from that of an ordinary human bids for her and takes her in as an apprentice. He is a magus and she is a sleigh beggy. What rare magic will emerge from this peculiar relationship born out of curiosity and fate? 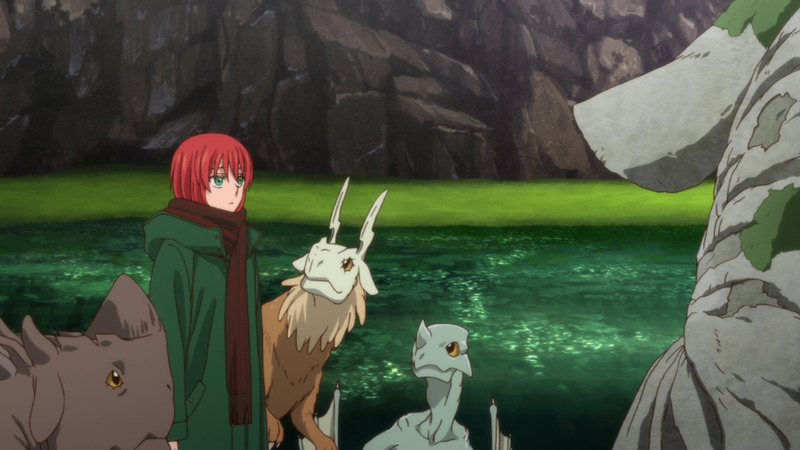 While it is true the plot of Mahoutsukai no Yome can be overwhelming at times, it is really all just an element that serves to highlight the fantastical world of this show. I must say that the story needs a bit of getting used to because it took me quite a few episodes to really get hooked. Luckily, the world that held every component of the story was full of wonder and perplexity. In Mahoutsukai no Yome, the fantastic world takes you in first, then the characters’ charming interactions, and finally the tale. 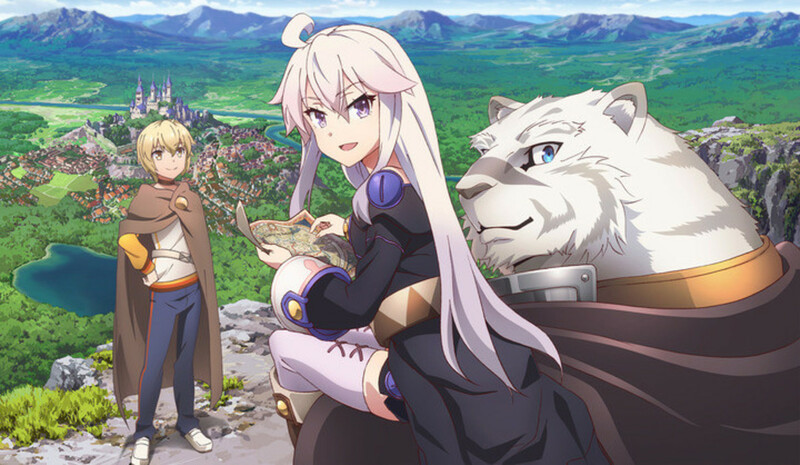 I wouldn’t consider Zero kara Hajimeru Mahou no Shou to be one of the best fantasy anime of all time, but rightfully, it deserves a mention for being an outstanding show of 2017. While some loved it and some loathed it, overall, it was pretty decent! But still, the potential of its fantastical setting, as well as the uncanny interactions between the beastfallen Youhei and the witch Zero, enthralled me completely! Zero kara Hajimeru Mahou no Shou is a short and concise anime. It simply presents an all-familiar story between humans, witches, and beasts. At times, it may feel rushed and seem riddled with plot holes and unnecessary twists. But then, I can attest that it is also very amusing and entertaining. It is a kind of show that doesn’t try to be pretentious. You just love it for being true to itself. This is mediocrity at its finest. And for that, I consider it as one of the best fantasy anime of 2017. Which of the titles listed is your favorite 2017 fantasy anime?